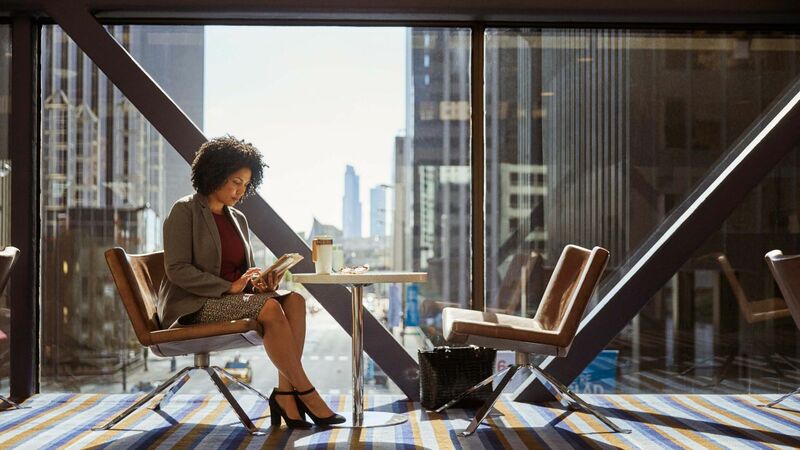 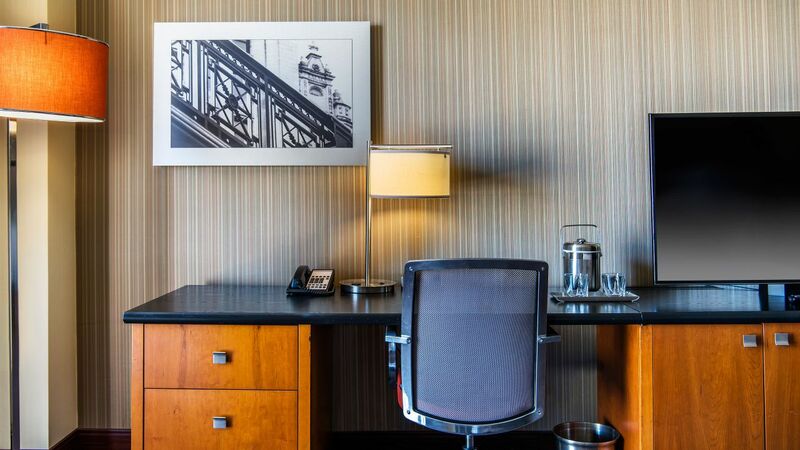 Offering an energetic, urban retreat near Navy Pier, Hyatt Regency Chicago features the most hotel rooms and largest selection of meeting space in downtown Chicago. 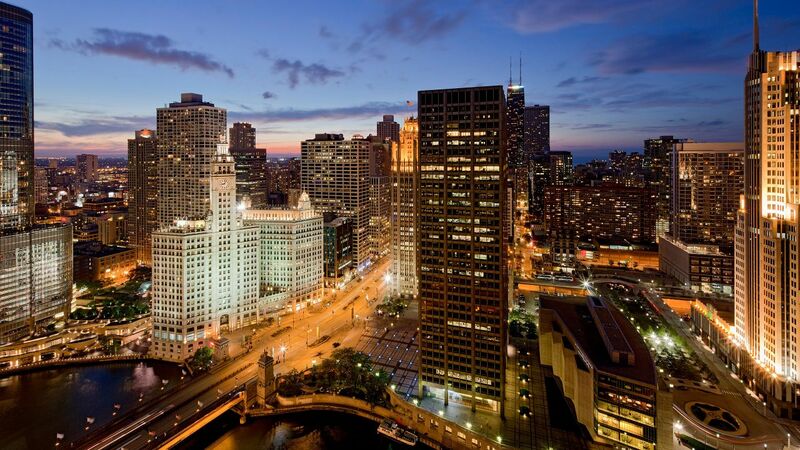 The gateway to the city’s top attractions, you can walk to Millennium Park, or shop on Magnificent Mile. 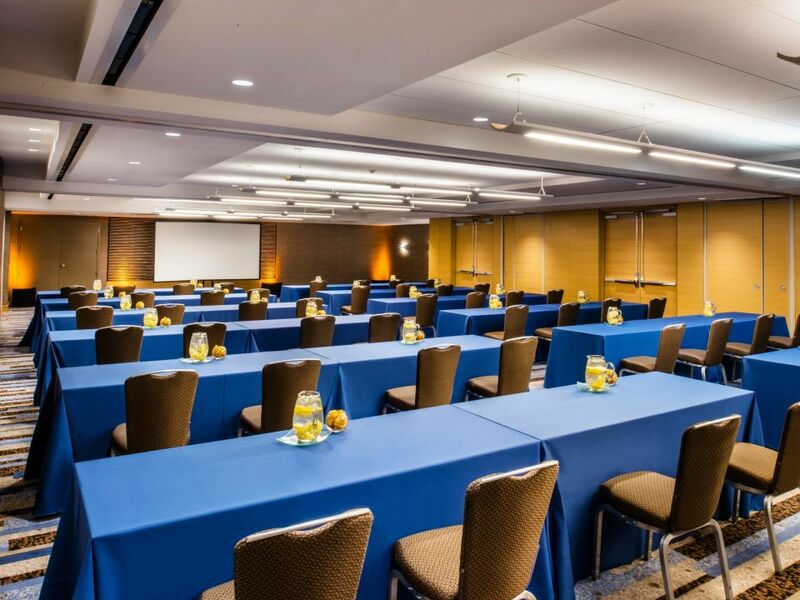 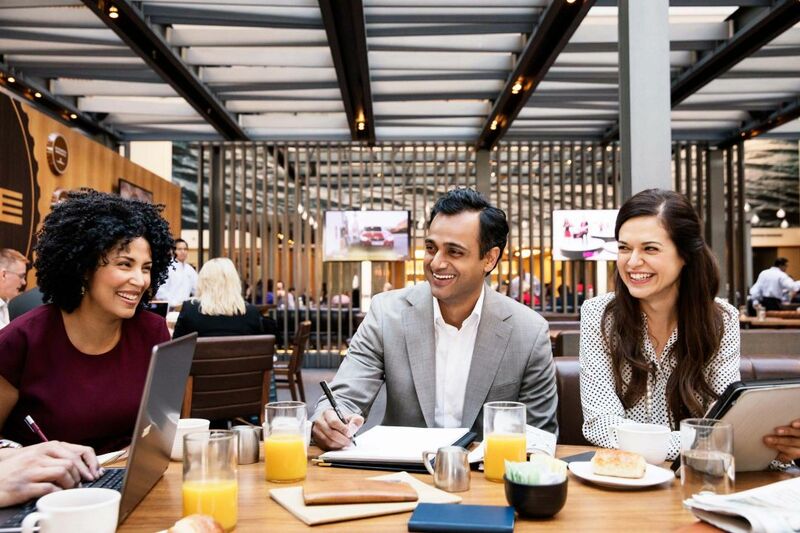 Gather in the #1 meetings hotel in Chicago by CVENT and experience event space with dedicated meeting suites, boardrooms, and ballrooms totaling 240,000 square feet of full-service space. 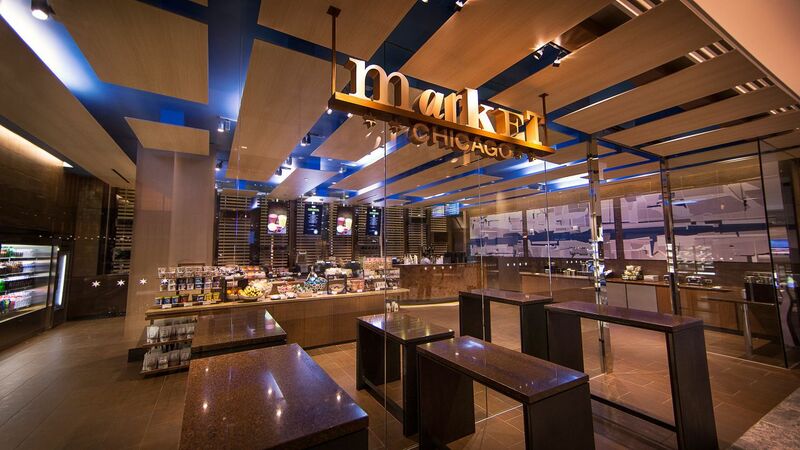 Network in our vibrant lobby featuring the energetic BIG Bar with floor-to-ceiling windows overlooking the Chicago River, or stop for your first cup of coffee in Market Chicago, open 24/7. 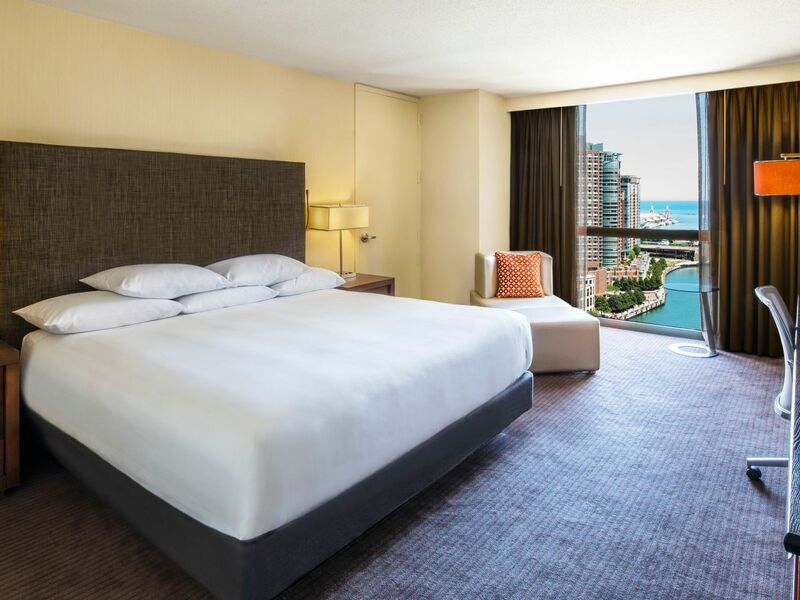 Rooms at Hyatt Regency Chicago offer stunning city, Chicago River, and Lake Michigan views with all the comforts of a modern urban getaway. 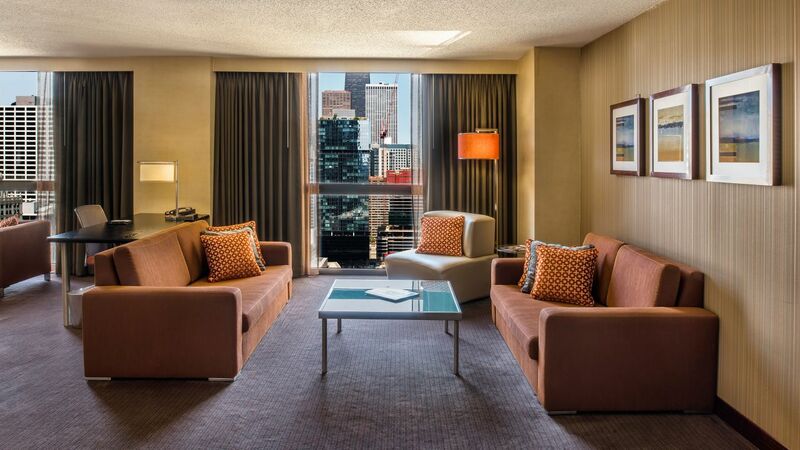 Suites overlook the Chicago River with ample dining and entertainment areas, plus exclusive concierge access. 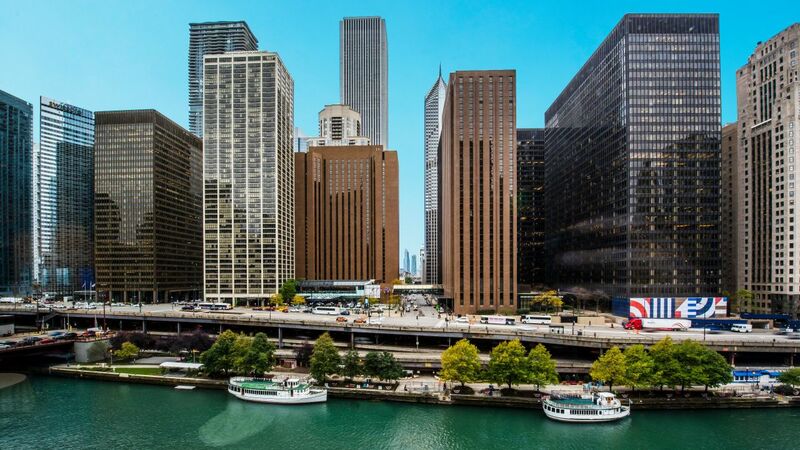 Stay active in the 24-hour fitness center overlooking downtown Chicago, the Chicago River, and Navy Pier. 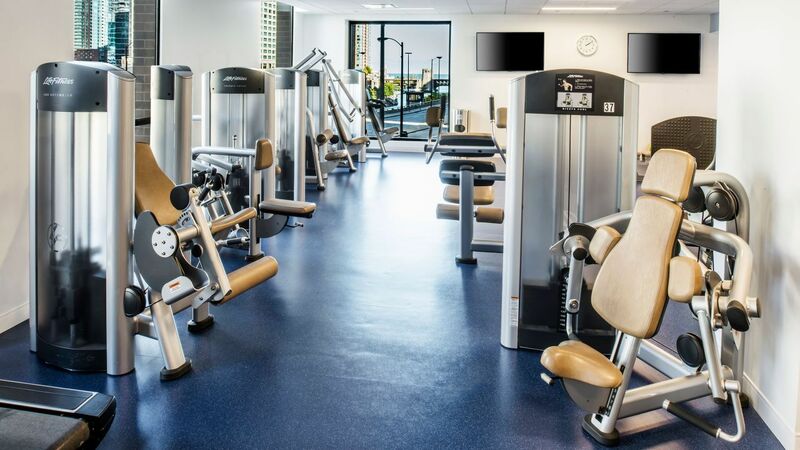 Take advantage of cardio machines, free weights, and strength training equipment and enjoy extras like cold towels, magazines, fruit, or a spare pair of headphones. 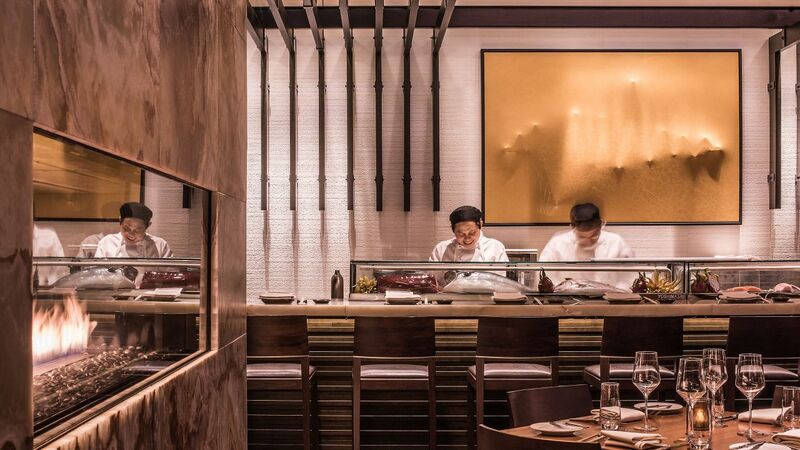 Discover Stetson’s Modern Steak + Sushi, a non-traditional steakhouse in a downtown Chicago. 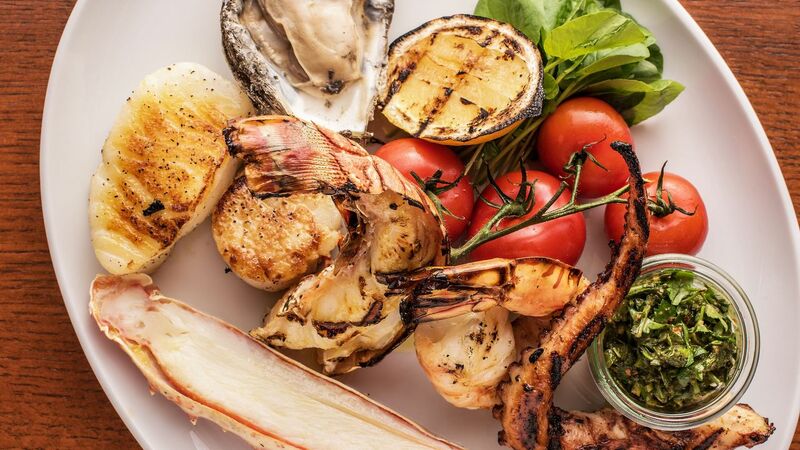 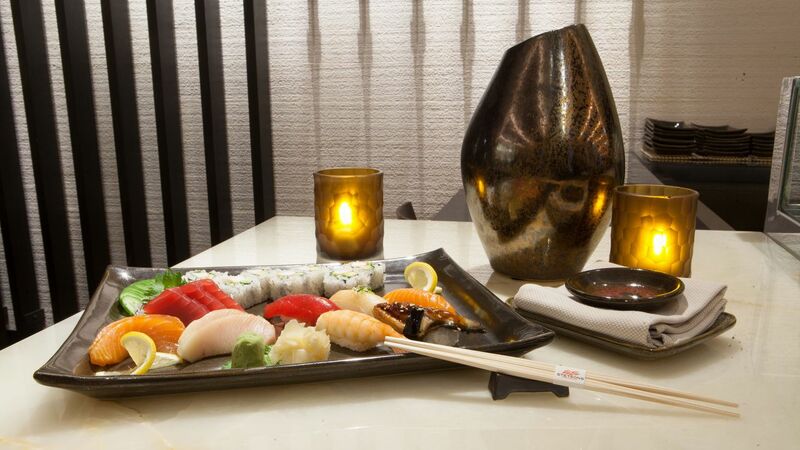 Savor fresh, seasonal cuisine with an open kitchen and sushi bar. 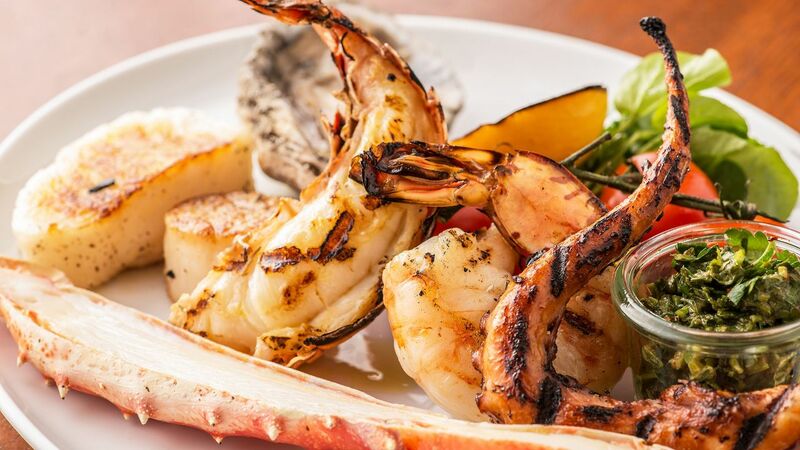 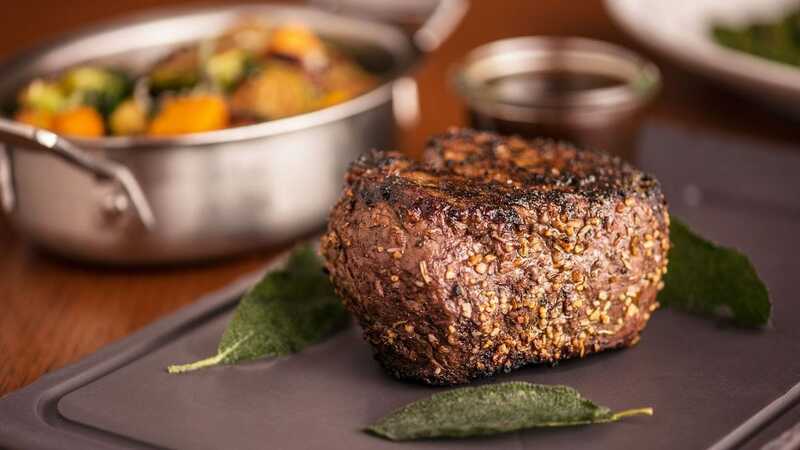 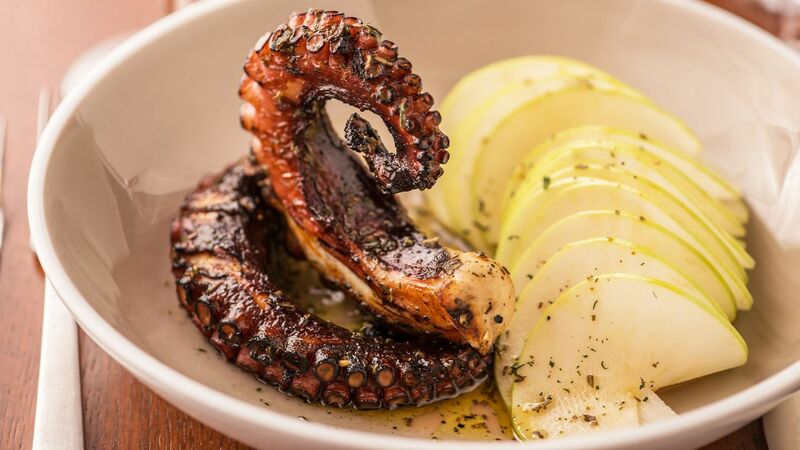 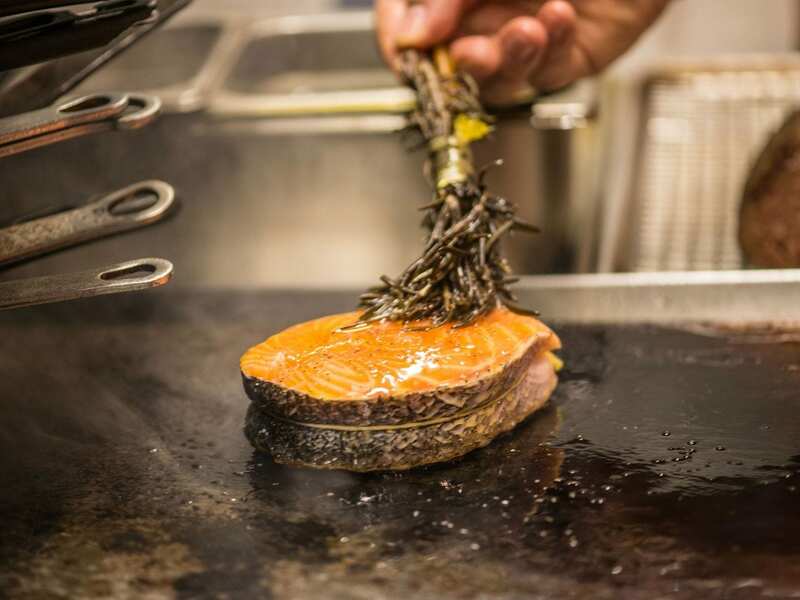 The fusion of classic steak and seafood dishes make Stetsons one of the most unique steakhouse and sushi bars in downtown Chicago. 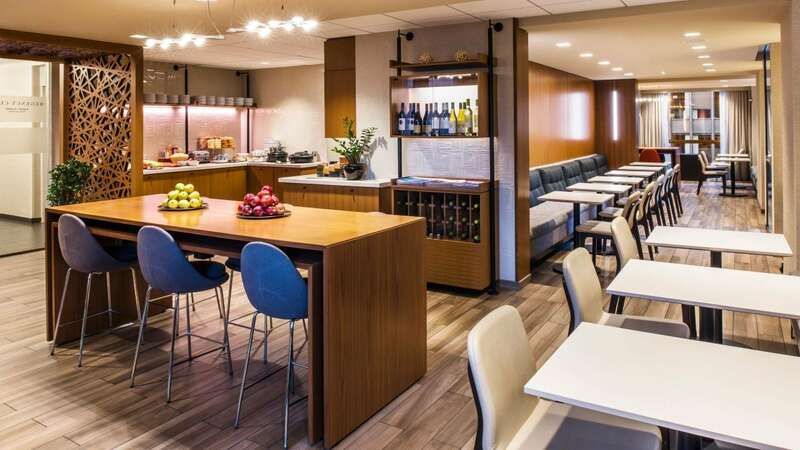 Gain access to this exclusive lounge to experience personalized services including daily continental breakfast, all-day refreshments and beverages, and evening appetizers and dessert receptions, all with impressive views of Magnificent Mile. 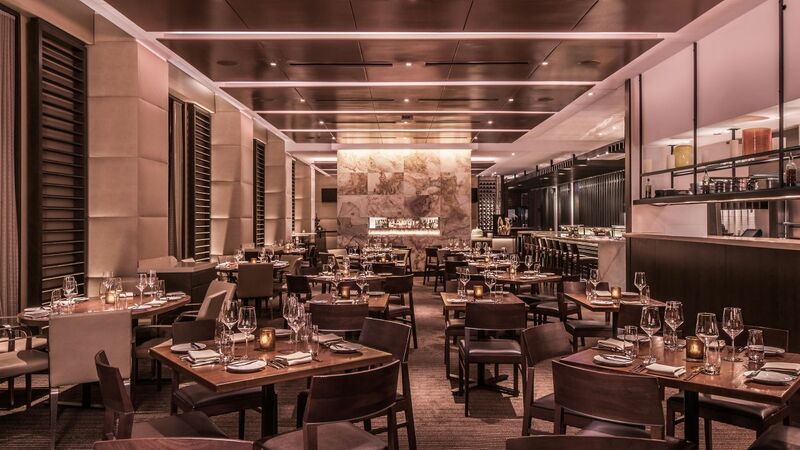 Meet for drinks over incredible views of downtown Chicago in BIG Bar, indulge in comfort food fireside in The Living Room, or feast on farm-to-table fare in the open-air setting of American Craft Kitchen & Bar. 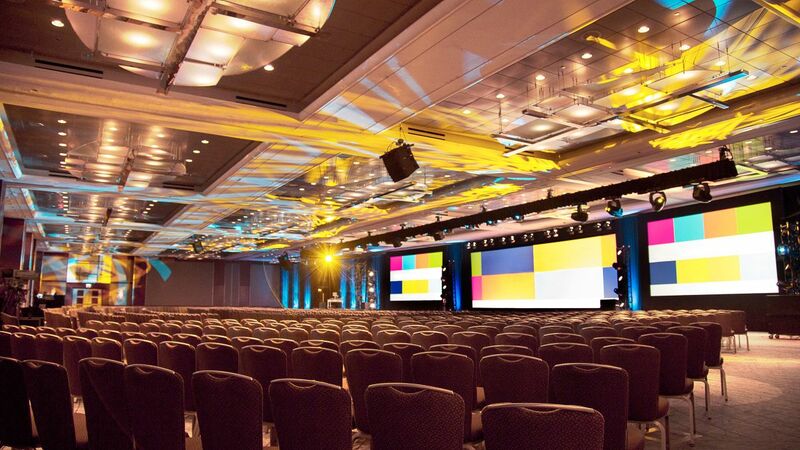 More than 240,000 square feet of space and a variety of configurations, including our exhibit hall, one of largest event spaces in Chicago. 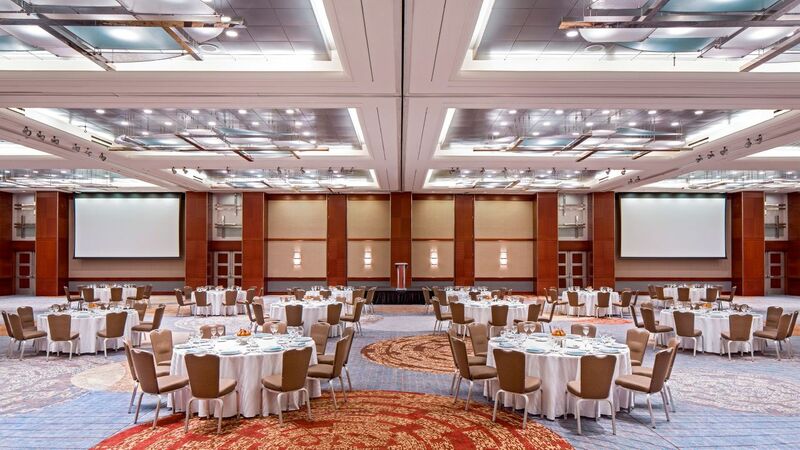 The perfect stage for your special day, our elegant ballroom with large floor-to-ceiling windows overlook the Chicago River and Wrigley Building, setting the scene for a once-in-a-lifetime celebration. 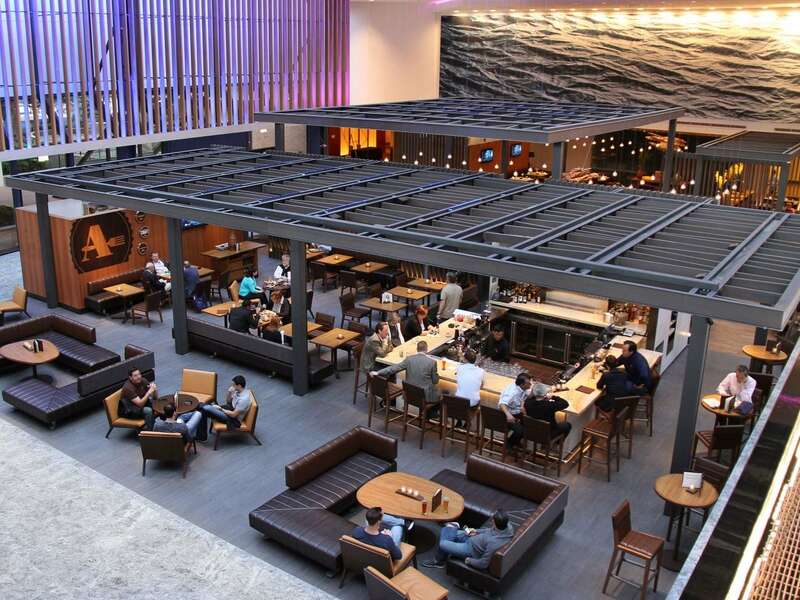 I stayed at this hotel because of a conference that I was attending. 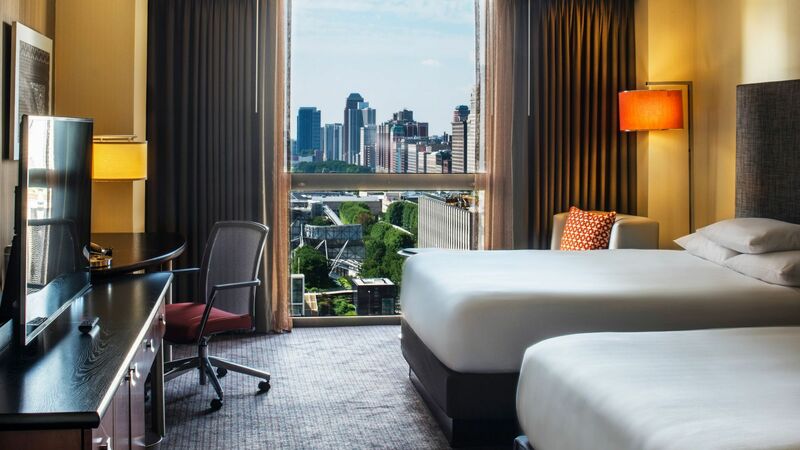 I would choose it again for leisure travel. 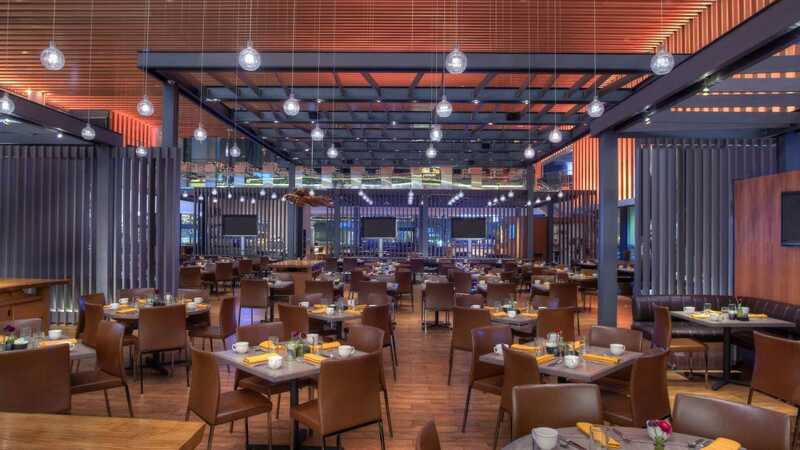 It was in a great location for the theatre, restaurants and walking along the river. 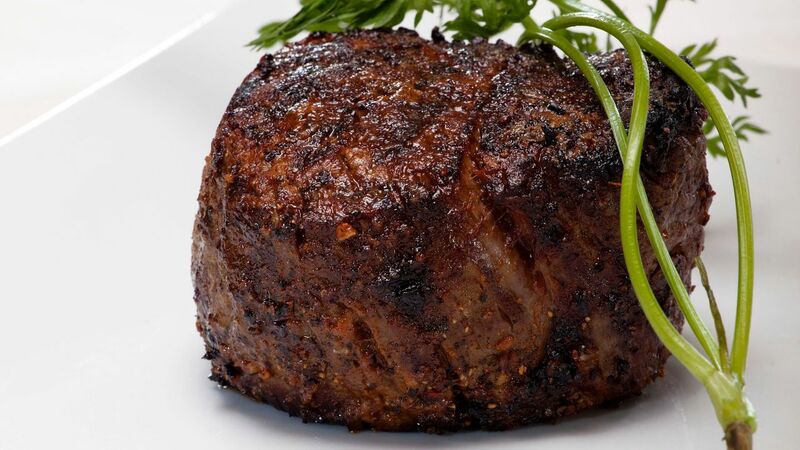 All of the staff were very responsive. 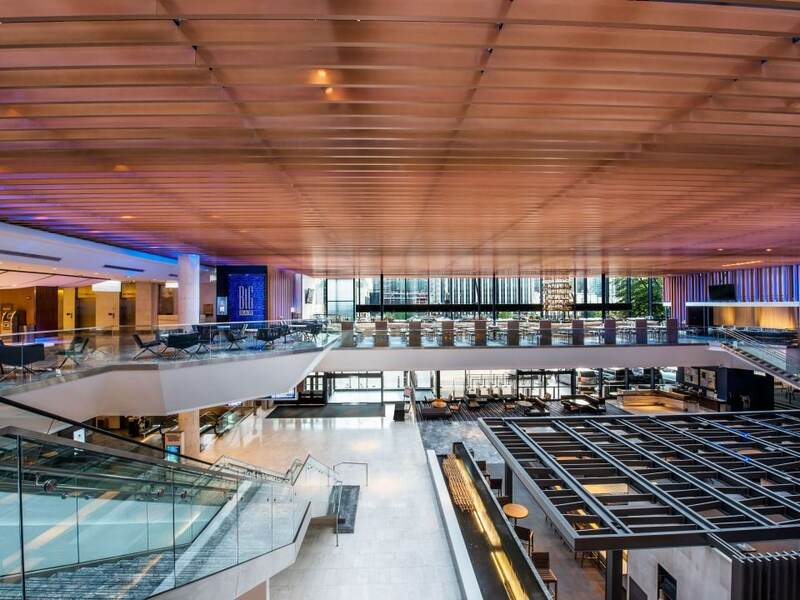 What else is happening at Hyatt Regency Chicago?